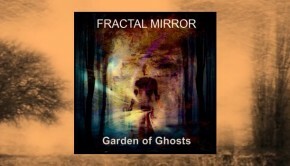 Our second album, Garden of Ghosts is being co-produced by Brett Kull and Fractal Mirror. We expect to release it in October/November 2014. Early buzz from friends and other musicians around the studio has been great! We will start a pre-order campaign in early September with an immediate download of one of the album’s tracks available at the time of the order. We also have been filming some of the recordings and we will be posting clips on our Facebook page. The album is also being mixed by Brett, who has graciously added acoustic and electric guitars and is responsible for many of the background/harmony vocals. We can tell you that with Brett’s assistance the music sounds great (to us at least!) and we are excited to get to the finish line. There will also be special guest appearances by Larry Fast, Don Fast on guitar and sitar, Jacque Varsalona, and Charlotte Koperdraat on background vocals, with a special appearance by the Echolyn choir. 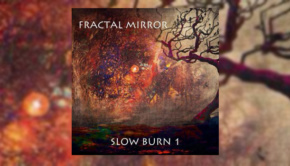 The origins of Fractal Mirror can be traced back to the mid-eighties when three friends from Amsterdam started to make music together influenced by bands from the famous 4AD label and artists like David Sylvian and Japan. At the same time a new wave of progressive rock was expanding its listening audience with bands like IQ, Pendragon, Twelfth Night, Marillion and Pallas but especially the virtually unknown Canadian band Terraced Garden having an influence on their writing. Ed and Leo continued making music together into the 21st century, focusing on the Alternative or Progressive audience. 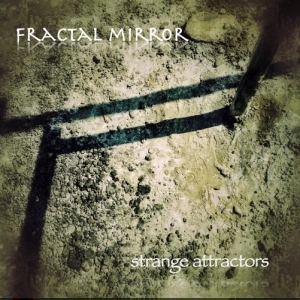 They met their drummer and lyricist via the Big Big Train site and met the challenge of transatlantic recording and communications with the release of Strange Attractors to very positive reviews. Their music is song based and there are no long instrumental passages or difficult time signatures. The music has a dark, raw edge and they often use the Mellotron. 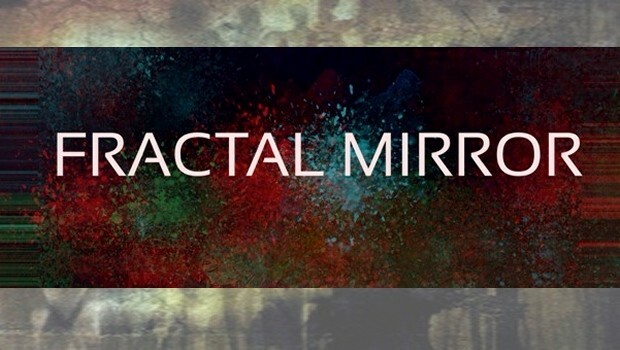 In March 2014 Fractal Mirror signed a deal with Third Contact, a record label owned by Larry Fast (Synergy/Peter Gabriel). They released the physical album in US and Canada and digitally worldwide on March 18 2014. For Garden of Ghosts, Frank wrote most of the lyrics while traveling and sent them over to Leo/Ed, who then write the music. 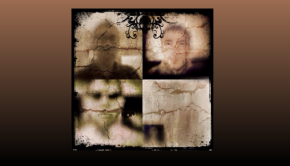 Our ability to work together remotely has evolved, as has our music and recording skills. 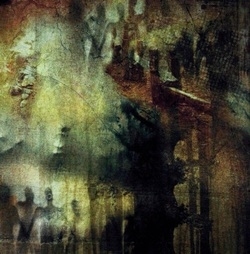 Garden of Ghosts will contain a full lyrics booklet and an explanation of the songs, which focus on how our memories evolve over time, how we connect and relate to each other in this new digital world. 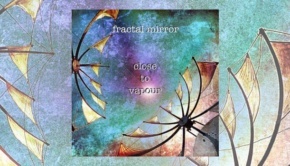 “Fractal Mirror gives the mid-tempo rock bittersweet without instrumental showboating , recalling much REM and Bowie, sometimes with touches of the Kinks.